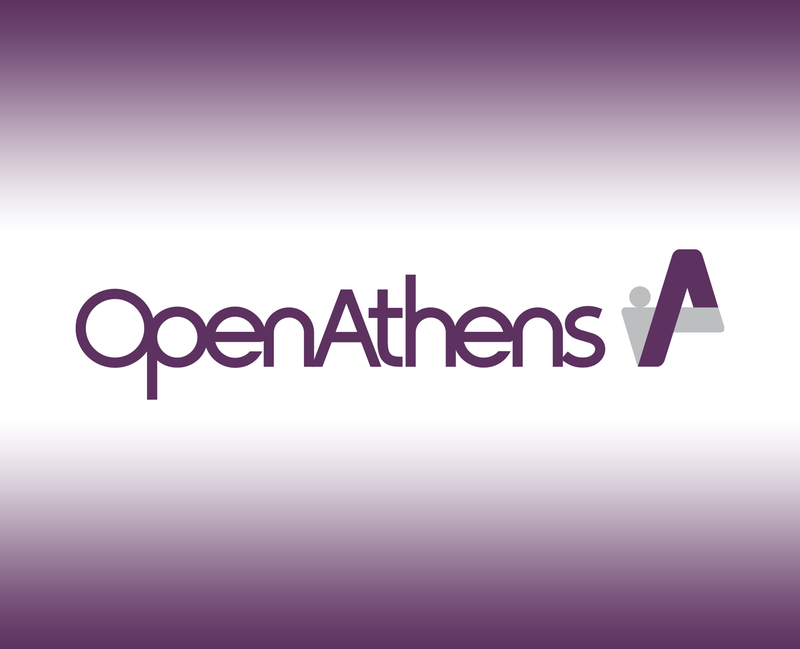 OpenAthens, which provides federated identity and access management services to a global client base, has announced its formal affiliation to the Publishers Association (PA) and membership of the Association of Learned and Professional Society Publishers (ALPSP). Through its membership with the PA and ALPSP, OpenAthens hopes to be able to work with members on issues such as piracy and improving users’ online experience. As an important supplier to the publishing industry, OpenAthens has become an affiliate to the PA. UK based PA represents the interests of UK publishers across consumer, education and academic publishing. It works to strengthen the trading environment for British publishers by providing a strong voice for the industry in government, in society and with other stakeholders in the UK, Europe and internationally. Associate membership of international membership trade body ALPSP has also been confirmed, enabling 300 publishers of scholarly and professional content in 30 countries to network and find out more about OpenAthens’ federated single sign-on services. OpenAthens plans to make full use of their membership by accessing news, journals and research reports and take advantage of networking opportunities with other members at ALPSP events. These membership opportunities will enable OpenAthens to offer bespoke guidance to publishers on how to offer users a better experience when accessing content online and to help inform the future developments of OpenAthens’ products and services by identifying emerging trends in how users access scholarly content. ALPSP members can meet OpenAthens Commercial director, Jon Bentley at the ALPSP ‘Power of Partnership seminar’ on 12 July and International Sales Manager, Kieran Prince at the ALPSP Conference, 12 – 14 September in Old Windsor, Berkshire, UK. In October, members of the PA and ALPSP can also meet OpenAthens at the world’s largest book fair – the Frankfurt Book Fair where they can book meetings and find out more about how OpenAthens federated access management range of solutions can benefit their business. Stephen Lotinga, chief executive of the Publishers Association, said: “The Publishers Association is happy to welcome OpenAthens to our affiliate membership, which is designed for businesses who work with or supply services to the publishing industry. Commenting on these memberships, commercial director of OpenAthens, Jon Bentley said: “Our work with the international publishing community is integral to our mission to remove barriers to knowledge and connect people to information. It is vital that we are working with our representative bodies. 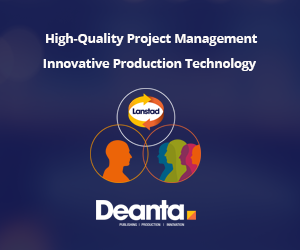 “The publishing sector is evolving continuously, and we want to play our part in ensuring that high standards and access to valuable insight and resources is maintained.